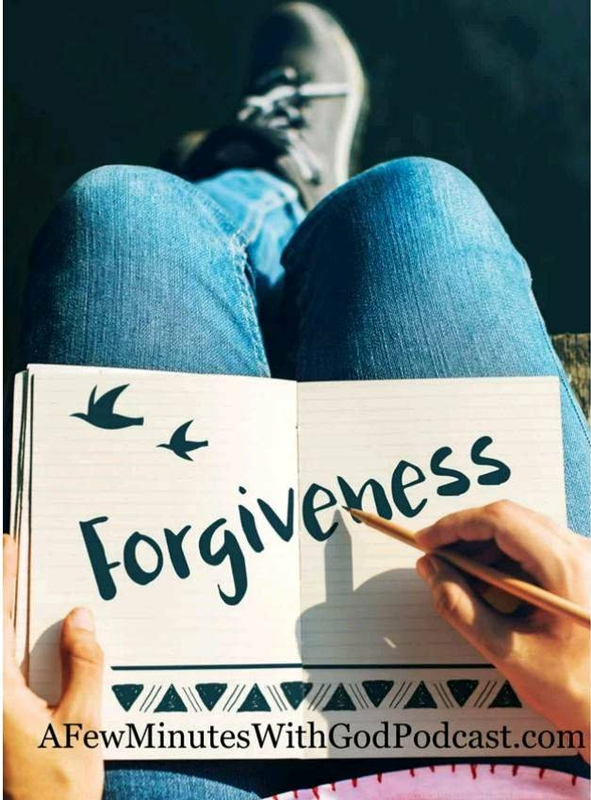 FORGIVENESS is the action of forgiving, or readiness to forgive (English dictionary). Often at times we see it as a difficult task to forgive our friends, family members colleagues and even our enemies. You can't move ahead while you're trying to get even. Nothing annoys an enemy more than FORGIVENESS. There's no revenge so sweet as remission. The only people you should try to get even with are those have helped you..
Remission ought to be like a cancelled note, torn into two and burned up, so that it can never be shown against one (Henry Ward). A life that forgo revenge and dare to forgive an injury is a life operating so strongly by God. 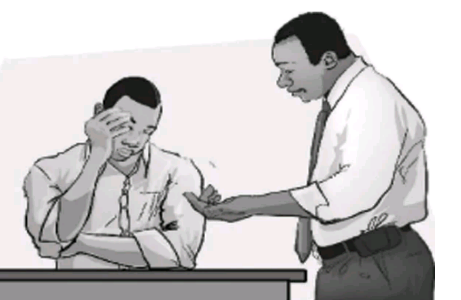 One thing that guarantees limitation of potentials is unforgiveness. Hate, Bitterness and revenge are luxuries none of us can afford. Forgive your enemies, you can't get back at them any other way! Remission saves the cost of Anger, Expense of hatred and Waste of energy. Hatred also leads to being miserable. Unforgiveness produces more harm to the vessel in which it is stored than the object on which it is poured. 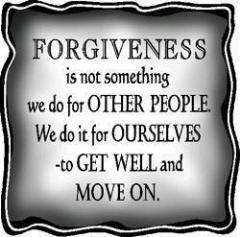 This is because Forgiveness produces an inner relief or relaxation when it is exercised than holding it back. NO REWARD, PRIZE GIVING OR AWARD PRESENTATION TO THE ONE WHO HATES MOST. LIFE IS TO BE FORTIFIED BY FRIENDSHIP. To forgive is to set a pioneer free and discover the pioneer is YOU.